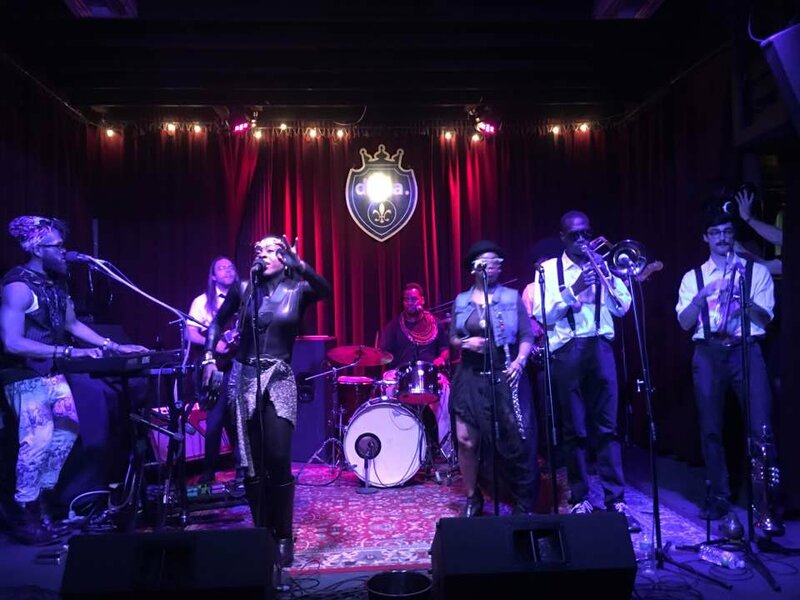 (RollingOut) – When five equally talented artists combine forces to start a band, only greatness can ensue and the New Orleans band Water Seed is a living, singing, and instrument playing witness of such. 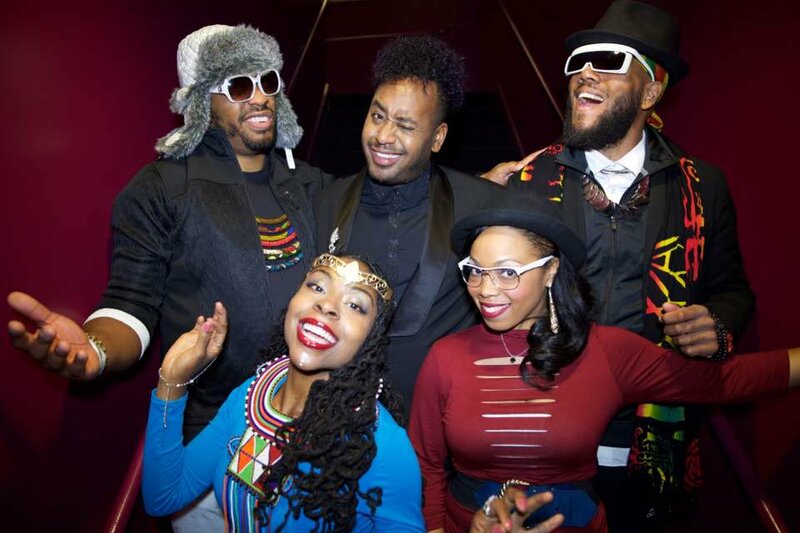 Comprised of Lou Hill (drummer and composer), J Sharp (keyboardist), Berkley the Artist (lead vocalist), Cinese (flutist), and Shaleyah (vocalist and percussionist), Water Seed can only be described as a super group, making supernatural feel-good music. Currently, on the road for a three-month tour that’s growing every day, Water Seed had to stop in Chi-Town, so rolling out had to get the exclusive. We picked the mind of Water Seed’s founder, Hill, to learn the intricacies behind the band blessing us with future funk music. How did the five members meet to form Water Seed? Water Seed originally started as a production writing team, with me and two other founding members that are no longer a part of the group. At that time we would just write and record music, trying to get it to different artists. One day we j decided that we weren’t enjoying people performing our music anymore, so we decided to give it a shot as a band. The present members of the band have all met in a variety of different fashions: J Sharp and I played in a jazz big band at Six Flags in New Orleans. When the opportunity came up for him to play with Water Seed, I would call him in on shows and that eventually grew into him becoming a member. We met Cenise in Atlanta from a Craigslist ad, which is ironic. She put out an ad wanting to play the flute in a band, so we gave her a call and she passed auditions. Shaleyah was performing around town and we wanted to explore a different vocalist; she auditioned and made the cut. And then Berkley was already popular around New Orleans for singing. We wanted to add yet another singer and his scheduled finally opened up, after us talking about it for a few years, so everything aligned.